Open architecture allows access to over 25,000 investment products. Transparent & systematic quarterly review of the investment menu is provided. There is a continual focus on providing new opportunities. 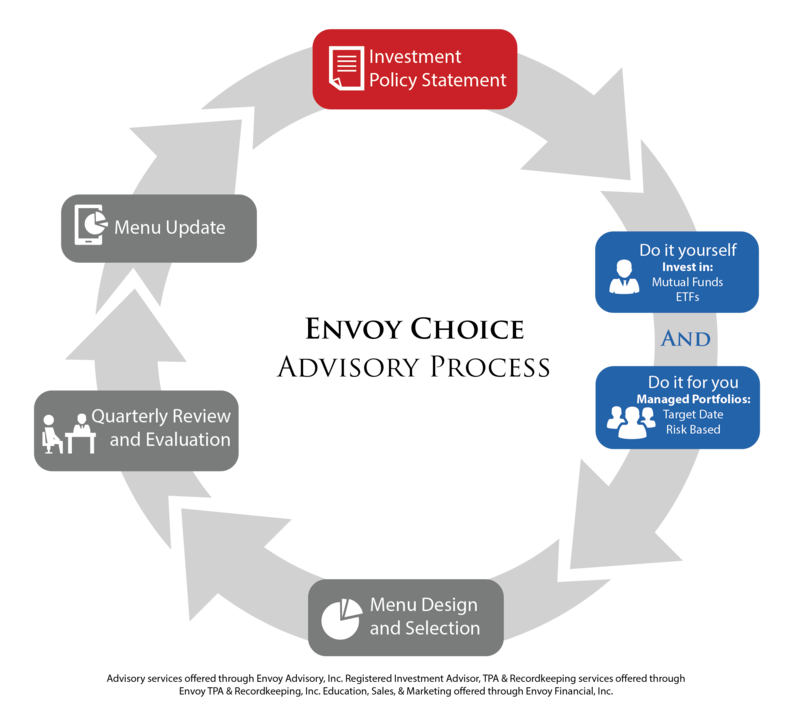 Your Church and Ministry Organization's investment menu will be developed so EVERYONE can invest well. Whether your employees are novice or knowledgeable investors, there is an investment approach that will fit their needs. They can choose from a list of carefully screened and monitored Mutual Funds or ETFs if they feel comfortable picking from these individual investments.